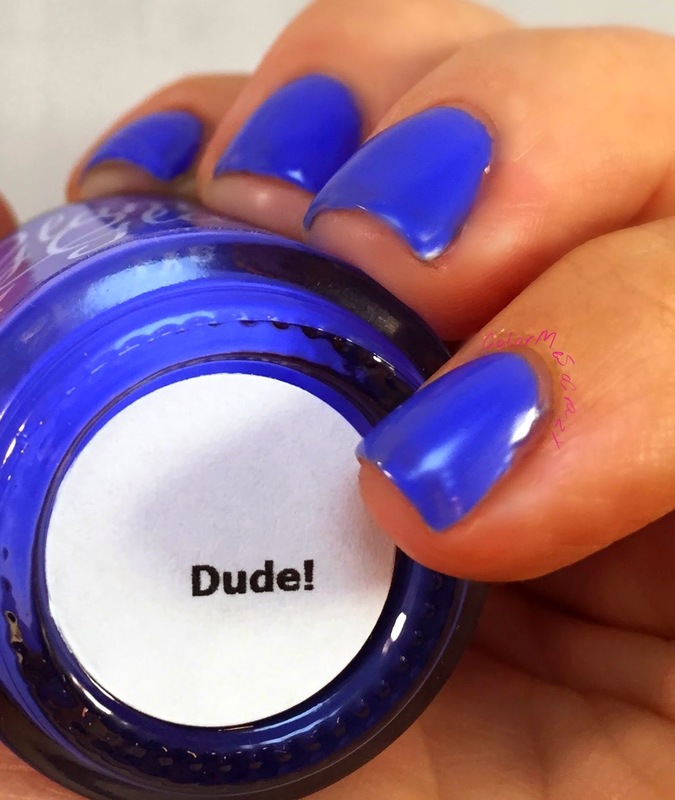 Today, I have something super fun for you! 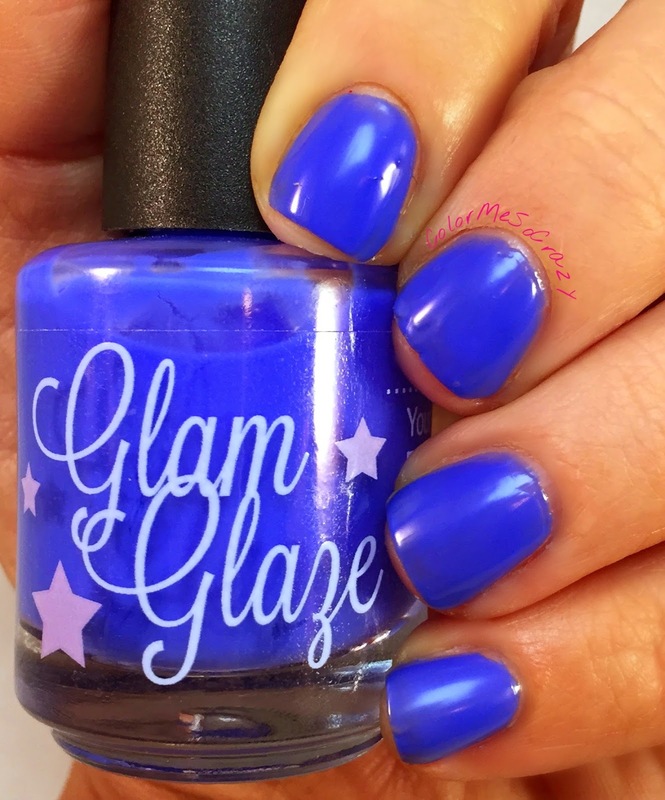 I have a totally rad duo from Glam Glaze only on Gloss48. This duo is only $14 on Gloss48 is only available for 2 more days!! So HURRRY! 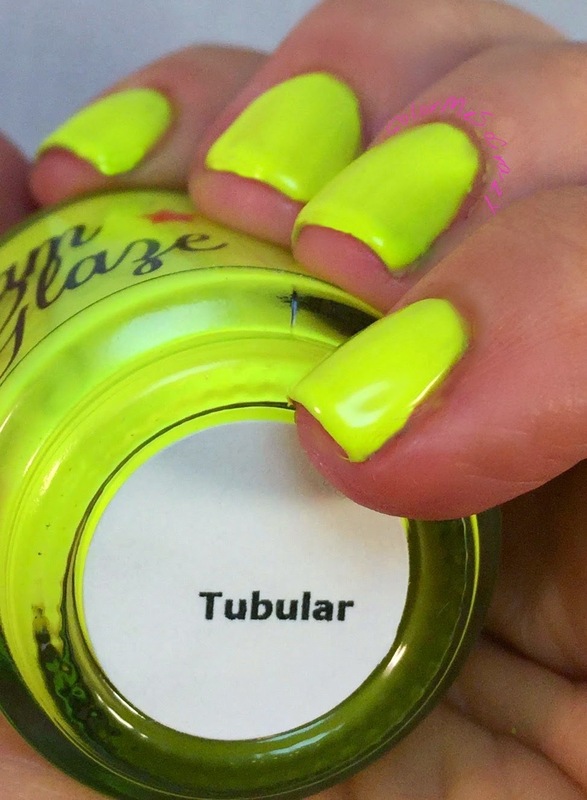 These were really fun polishes to work with and I really hope that I can play with this brand again. 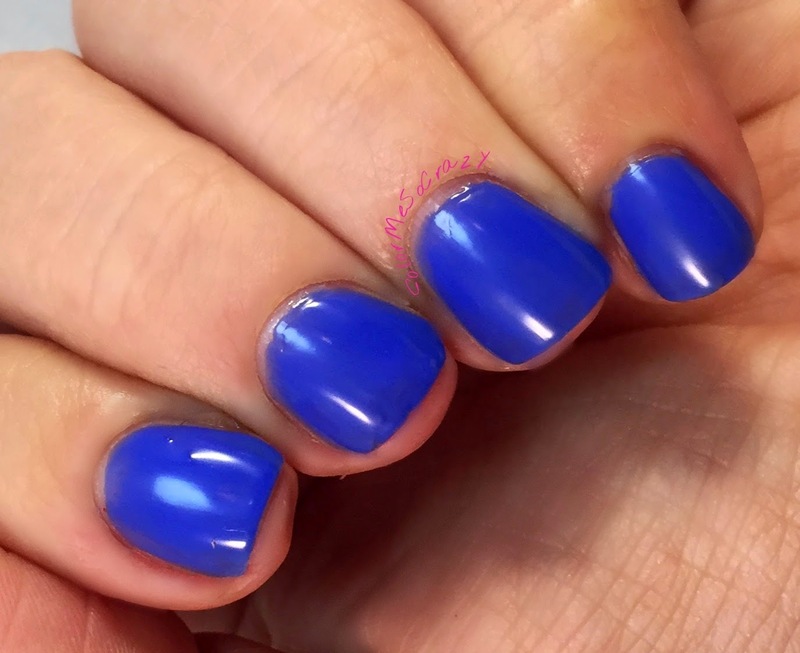 This is a bright blue crelly polish. 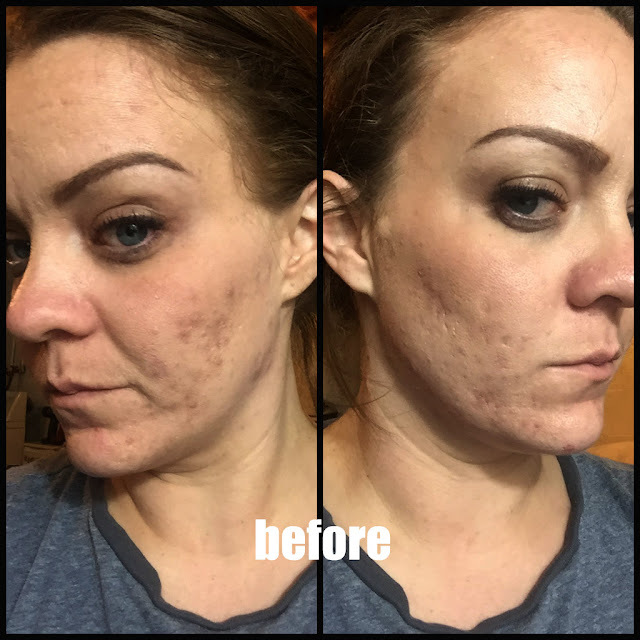 I used 3 coats in these pictures. It applied a little thick towards the third coat, but it was like a normal crelly. I think this really leans more towards the jelly side so it behaves more like that jelly wherein that you have to let it dry a little before you apply another coat or else it really bunches up. I really like this color. It is a beautiful bright blue and I cannot wait to use it again. I would really like to see this matted out. 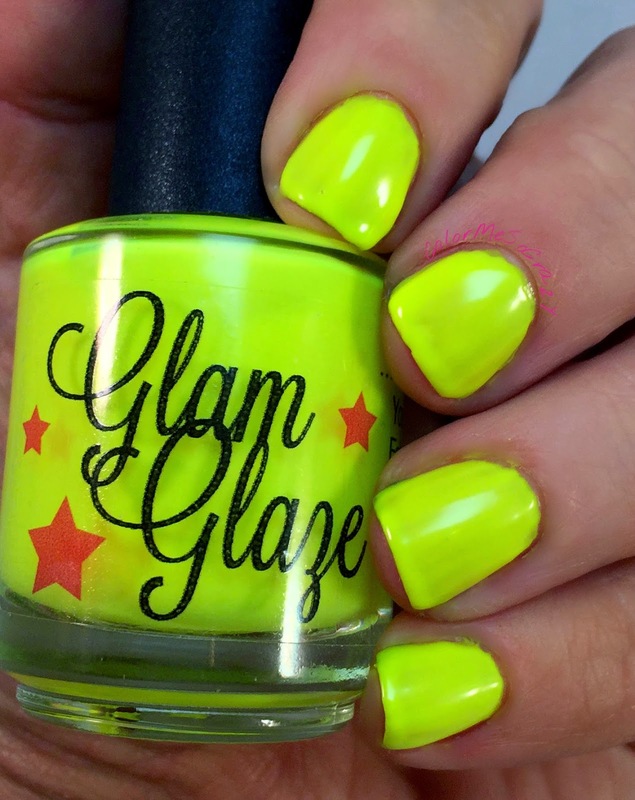 This is an awesome neon yellow crelly color. I used three coats with this one, as well. It was a really nice builder. I love the formula on this one. It wasn't pasty like most neons are. 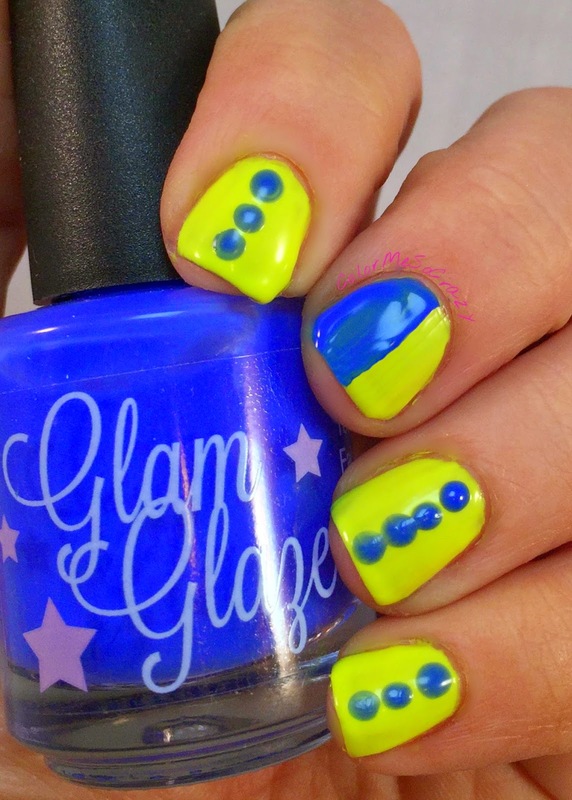 Neons use a lot of pigment and this one didn't seem that weird and pigmented when I applied it. This also didn't stain when I took it off. 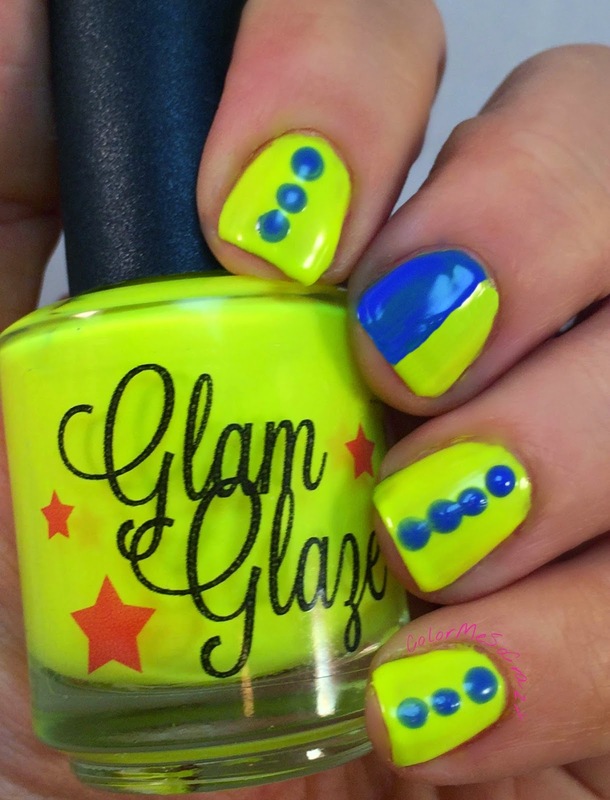 Because neons are usually really pigmented, they have a tendency to stain, I didn't notice that on this one. 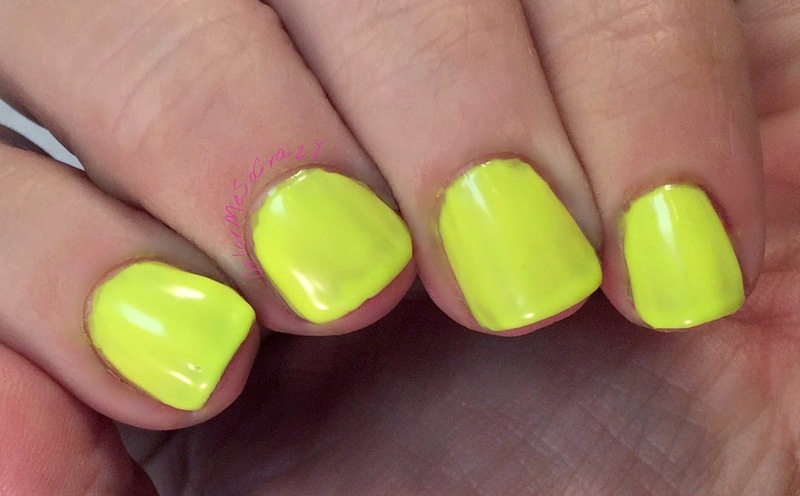 This is a great summer color and I cannot wait to use this again for an 80s inspired design. I kind of love both of these colors. Being an 80s child, it brings bad the radness of the 80s and the totally-ness of the 90s. I still love my neons, so any of these would be a great addition to my collection! Don't forget... the more you buy, the more you save. If you spend $50, you get free shipping from Gloss48!! If you refer a friend, you get a $10 credit!! Wahoo! get it steppin ladies!